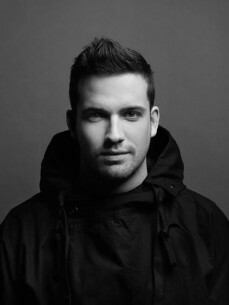 Sem Thomasson is a young Belgian dj/producer. Inspired by his father's musical vibes, he started experimenting with digital samplers and synths as early as his tenth birthday. The pathway to electronic dance music was already steadily set. At the age of eighteen, Sem Thomasson released his first record, the result of years of strenuous hard work. The deejay bookings followed only a short while after and the start of his rich musical career couldn't have been better planned. He is now fully prepared to let the world meet his peculiar sound and natural talent for making greatly accessible dance tracks.